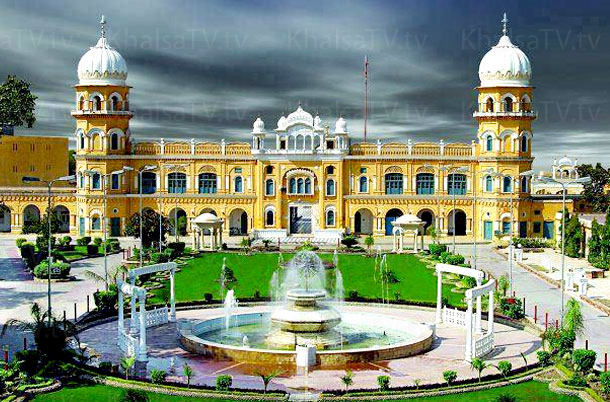 Des Punjab TV is established to bring live Gurbani from Guru Nanak Dev Ji's gurdwara at Nankana Sahib and also live Kirtan from Panja Sahib Hasan Abdal, Kartarpur and many more gurdwaras from Pakistan. 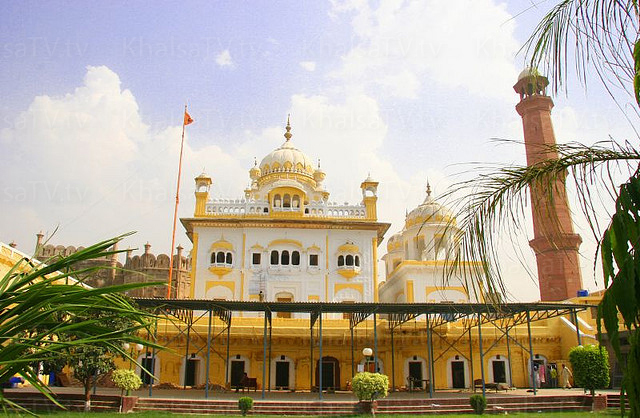 Its primary goal is to make historical Gurdwaras, shrines and holy sites in various cities of Pakistan, India and other countries, accessible to Sikhs all over the world. 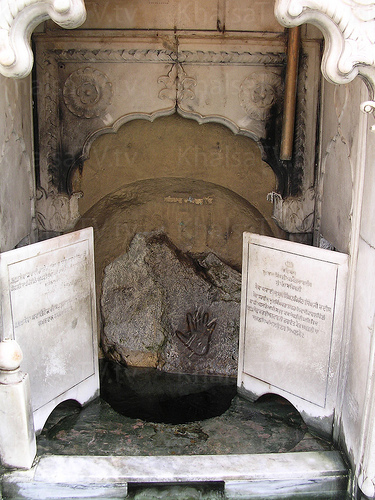 It would help Sikh community to open the door of these secluded and hard to reach holy sites and bring these shrines to your living room. a) Establish a conservation society to save holy sites within Pakistan. 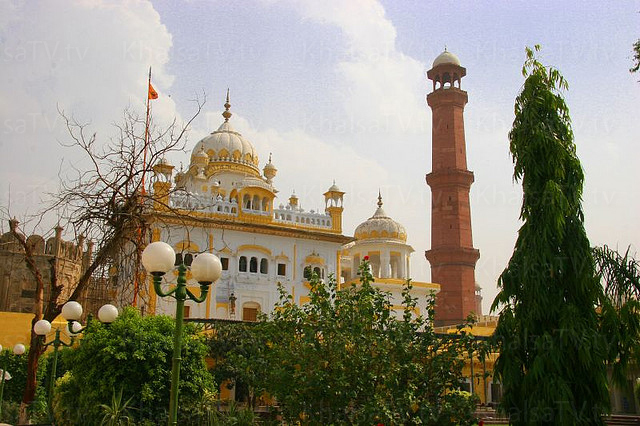 b) Work on restoration projects to bring back the Gurdwaras to its original glory. 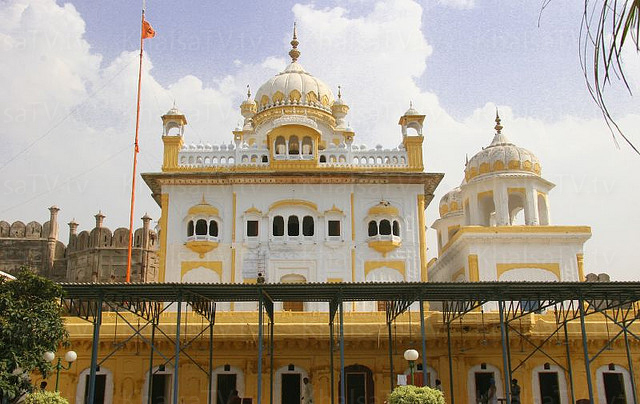 Live Gurbani from Gurdwara Guru Nanak Dev Janam Asthan, Nankana Sahib, Pakistan. Gurbani coverage from Punja sahib, Hassan Abdal, Pakistan. 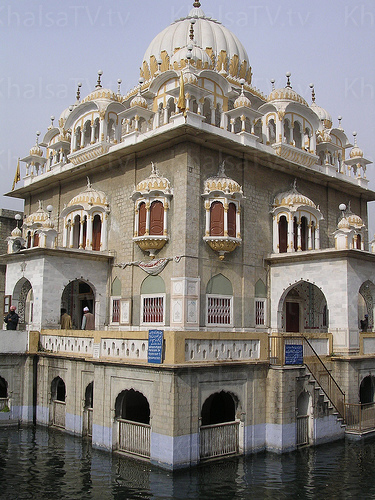 Kirtan from Gurdwara Tambu Sahib, Gurdwara Kartarpur and other Gurdwaras in Pakistan. 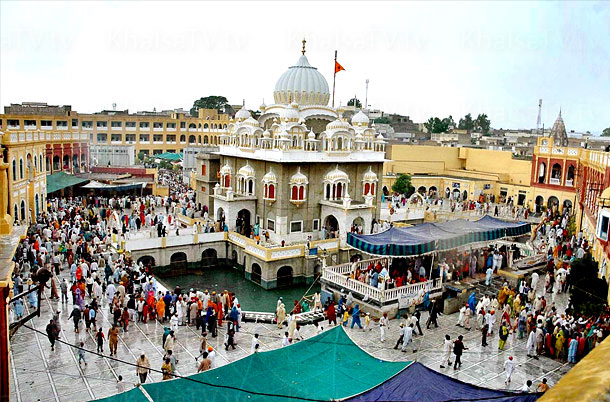 Live transmission of special events coverage like Guru Nanak Dev Ji’s Gurpurab and birthday Prakash from Nankana Sahib, Guru Nanak Joti Jot commemorated coverage from Kartarpur Gurdawar, Pakistan. 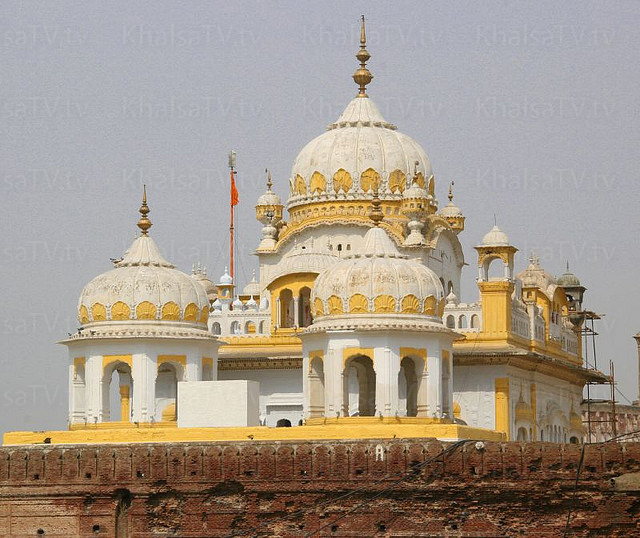 Shows on Sikh history and documentaries on Guru’s & Gurdwaras. News, Entertainment and Live call-in shows. Des Punjab will be distributed worldwide over internet reaching desktop computers, iPhone, iPads, Android Phone, set-top-boxes, Google TV, Apple TV and Smart TVs. It’s test transmission began November 6th, 2014 to celebrate Guru Nanak Dev Ji’s Gurpurab. In certain markets, Des Punjab will be available over terrestrial free-to-air channels, cable and satellite platforms also. Join our mailing list for the launch announcements and Nankana Sahib Gurbani availability. You can help in lots of ways. Do whatever you can and what suits you best. Help spread the word out in your circle of friends, family and community. Blog and write articles for website and TV. Send news and information to Des Punjab TV. 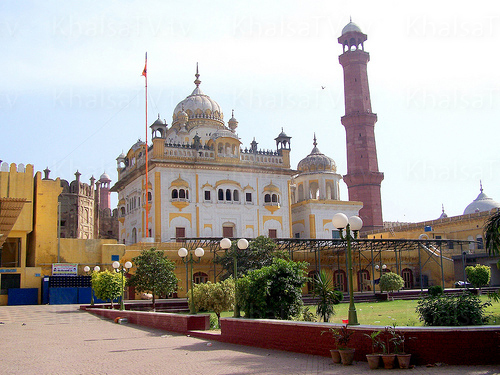 Shoot and send video footage of your Gurdwara or community events to air on the channel. Do website design and graphic work. Become a reporter or a host. Help us by identifying sponsors and donors for this great cause. Or Anything else you can do to help this project make a success. JOIN Des Punjab TV team now…. And become a part of this great community effort. 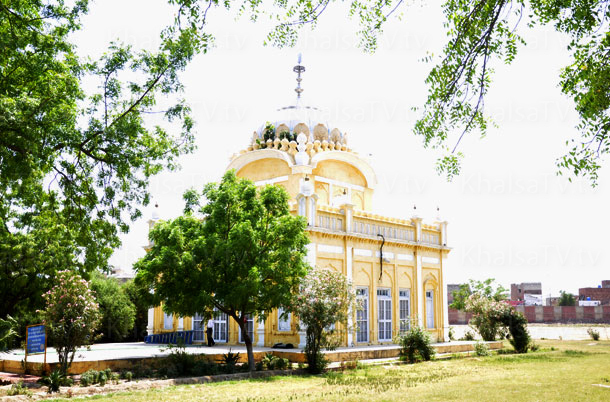 Other than Gurdwara Janam Asthan Nankana Sahib, what other gurdwara gurbani do you want to see on Des Punjab? Thank you very much for giving the feedback.